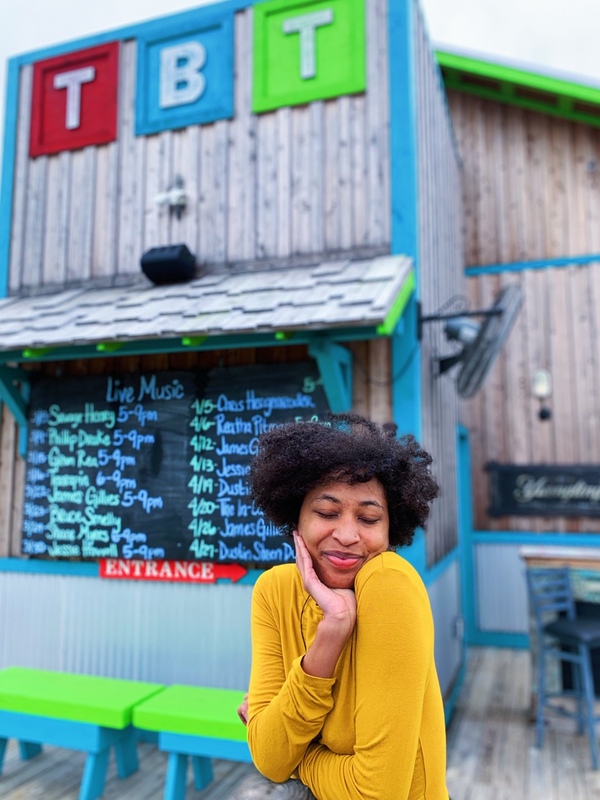 I am excited to share my trip to the Mississippi Gulf Coast and it was my first time visit the state ever. 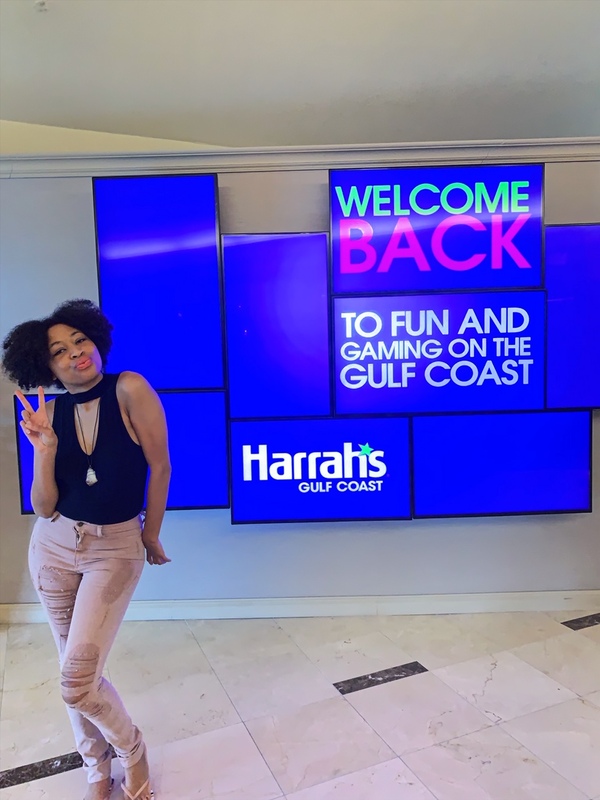 I got an opportunity to visit the Harrah’s Gulf Coast Casino and Hotel resort where everyone at the table feels like a friend and our Southern hospitality doesn’t stop at the door. This was a cousin roadtrip getaway as this was both of our first time to the Mississippi Gulf Coast near Biloxi. Now I have visited a few Harrah’s in other states, but strictly just to visit their casinos. 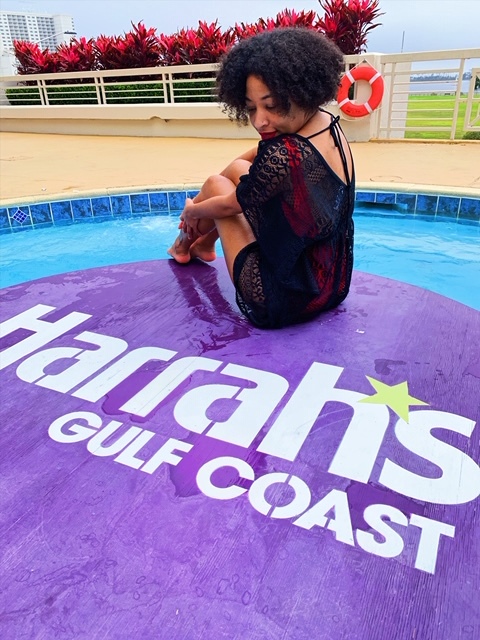 I actually got a chance to stay here for a few days at the Harrah Gulf Coast location and it is definitely more than just slots and tables here. 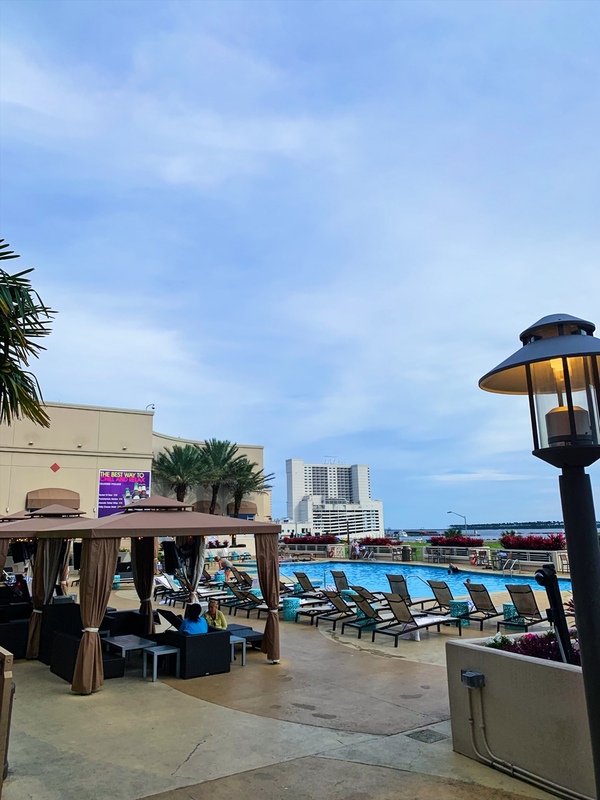 Read more to check out my full review at Harrah’s Gulf Coast and Casino. 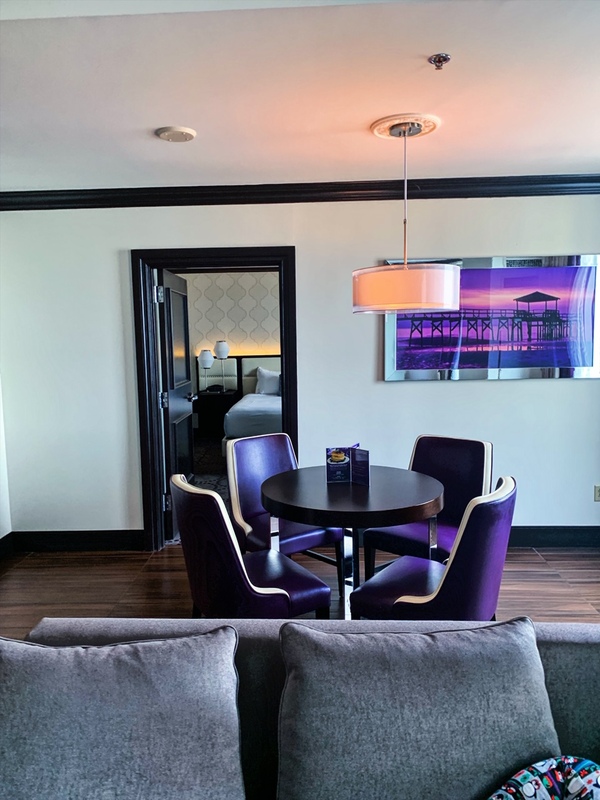 Harrah’s Studio Suite will take play to a whole new level with its premier tech accessories, two 49” high-definition TV and artwork that celebrates the beautiful Gulf Coast. 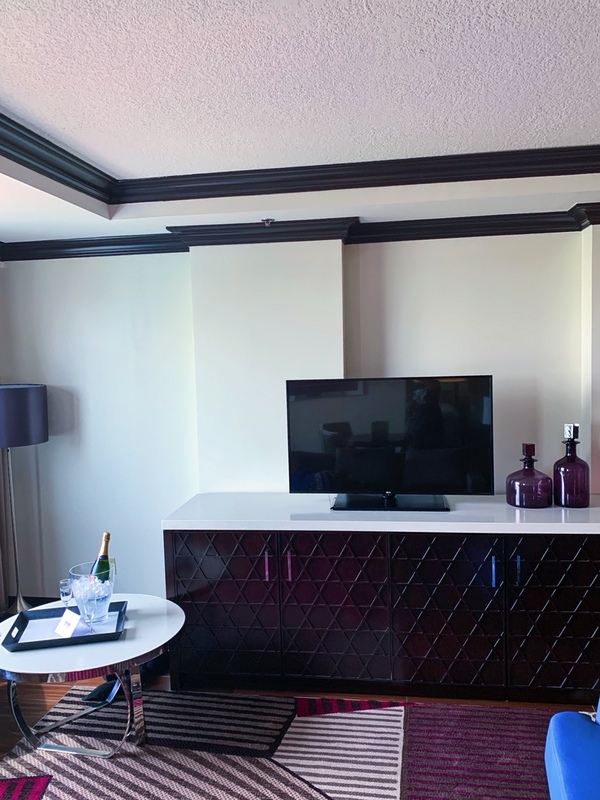 From the custom illuminated headboard, down to the roomy California King bed to a mini bar and counter top with a plethora of cabinets and drawers to make you feel at home. The Studio Suite was massive and impressive and I enjoyed staying here a lot. Check out the spacious Studio Suite with luxury amenities. 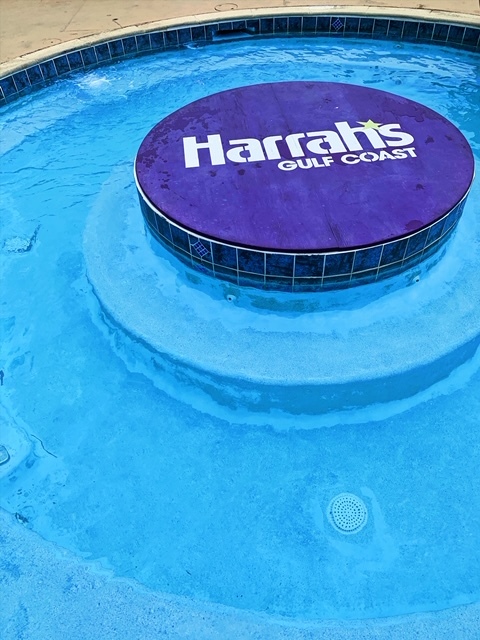 Harrah’s Gulf Coast is a place that can be enjoyed mostly year round with a heated pool and soothing hot tub. 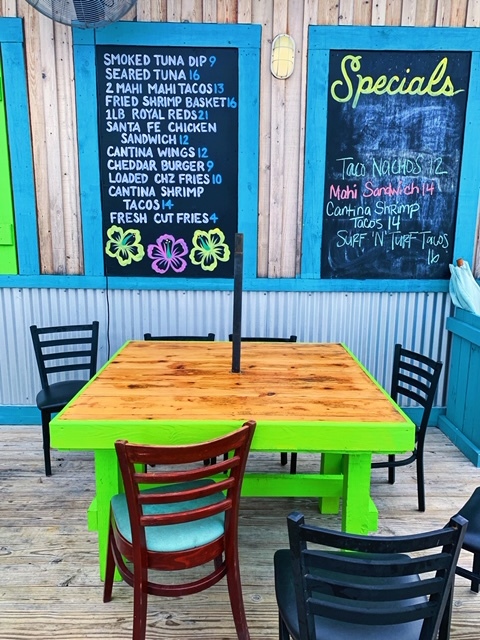 It’s available seven days a week for guests enjoyment. 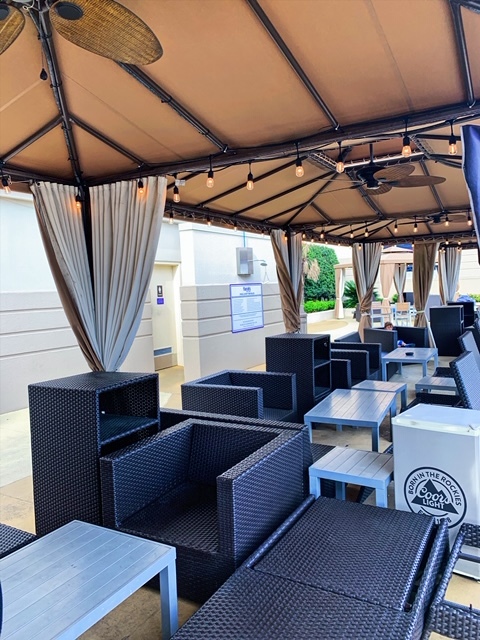 The newly updated resort-style pool deck features fountains, seasonal cabanas and daybeds, and the exterior that connects to their outdoor bar and lounge, Mix & Mingle. I really like the concept of the cabana area. You can enjoy drinks and watch plasma TV in a poolside cabana. Now if you think the poolside area is cool in the daytime, at night it is just as great. 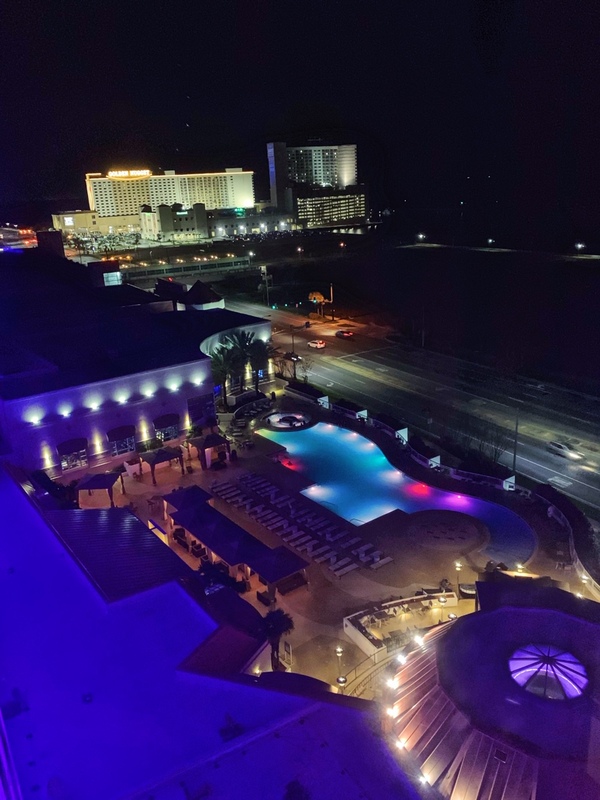 Nightime at the Harah’s Gulf Coast poolside area it illuminates pretty lightings of blue, purple and some variations of pink. It’s very inviting if you want a late night swim or a dip in the hot tub. 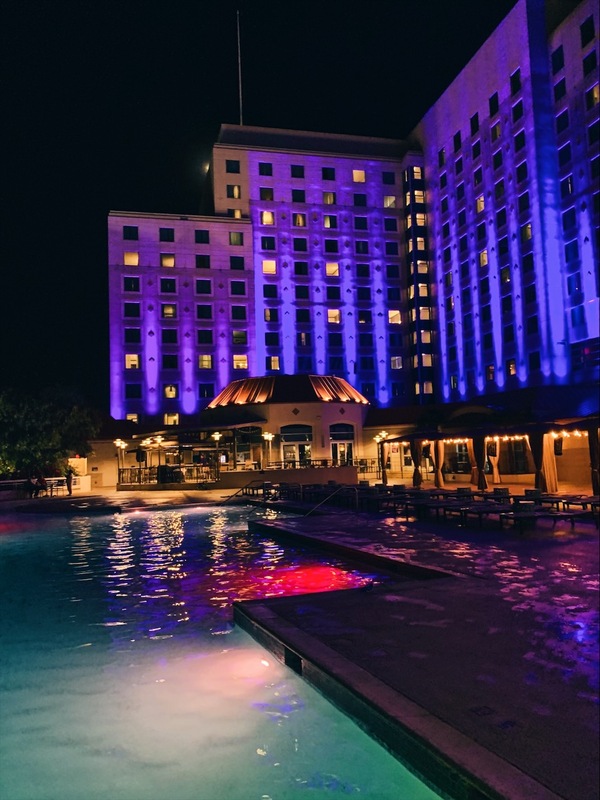 I love the way Harrah’s Poolside area illuminates at night. This view is from my actual room. 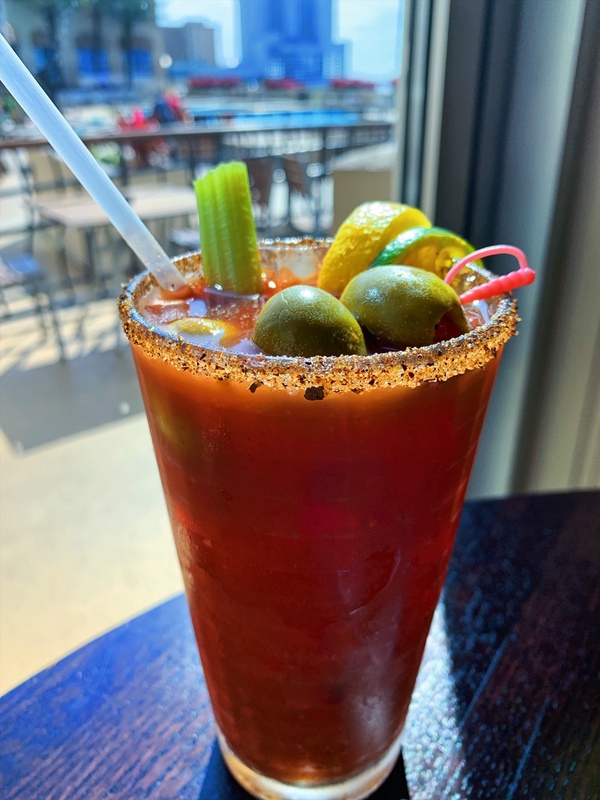 Harrah’s Gulf Coast actually has a few options to eat right inside of the hotel, so that it makes it very easy not to even want to leave the premises during your stay. 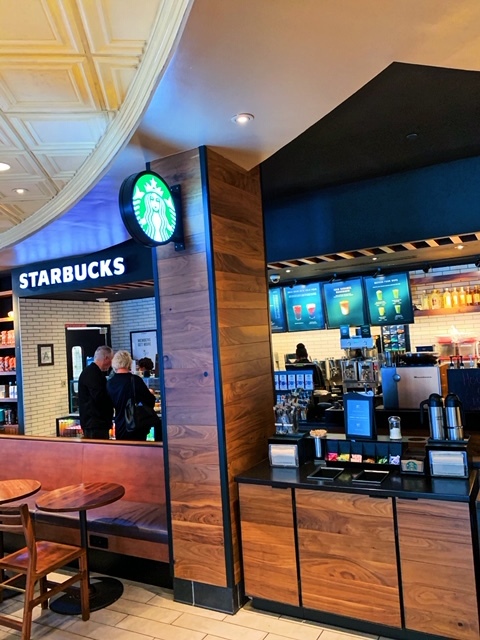 Immediately when you check in, everyone’s favorite coffee Starbuck is right there waiting for you in the lobby area. 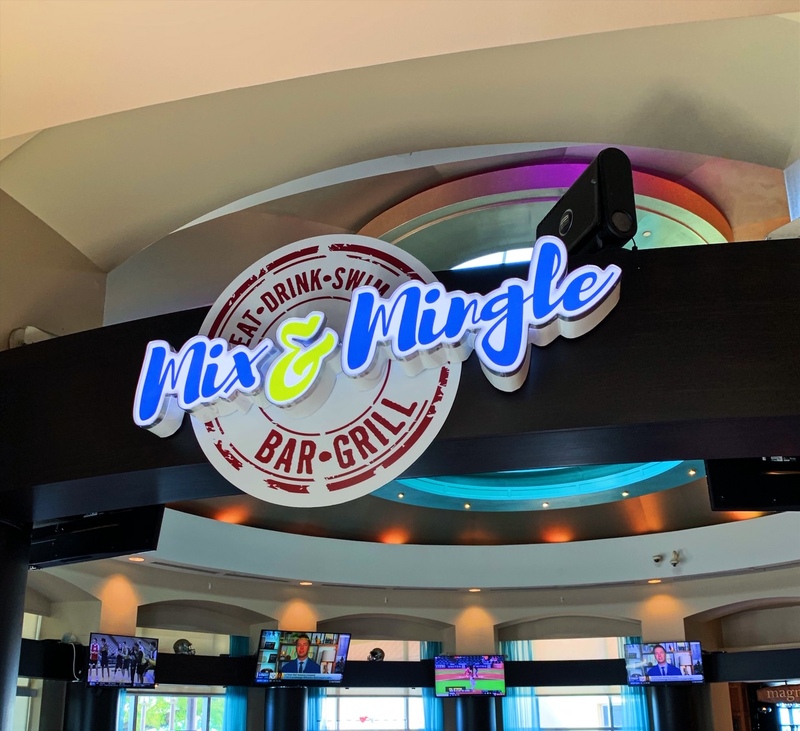 Soak up the sun’s rays and cool off all in one at Mix & Mingle, Harrah’s Gulf Coast upgraded indoor and outdoor sports bar and grill where you can “mix” inside and “mingle” outside. 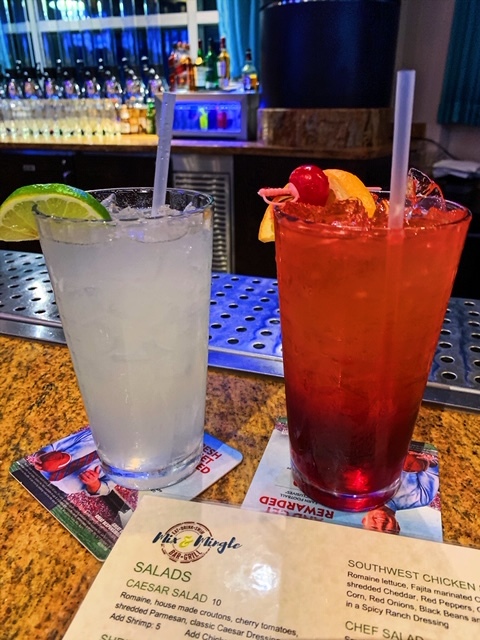 Uniquely designed, Mix & Mingle isn’t just a place to cool off and grab a cold beverage, which you can surely do – it’s also an experience.Offering a full bar menu, Mix & Mingle features specialty cocktails and other refreshing spirits and drinks to order. 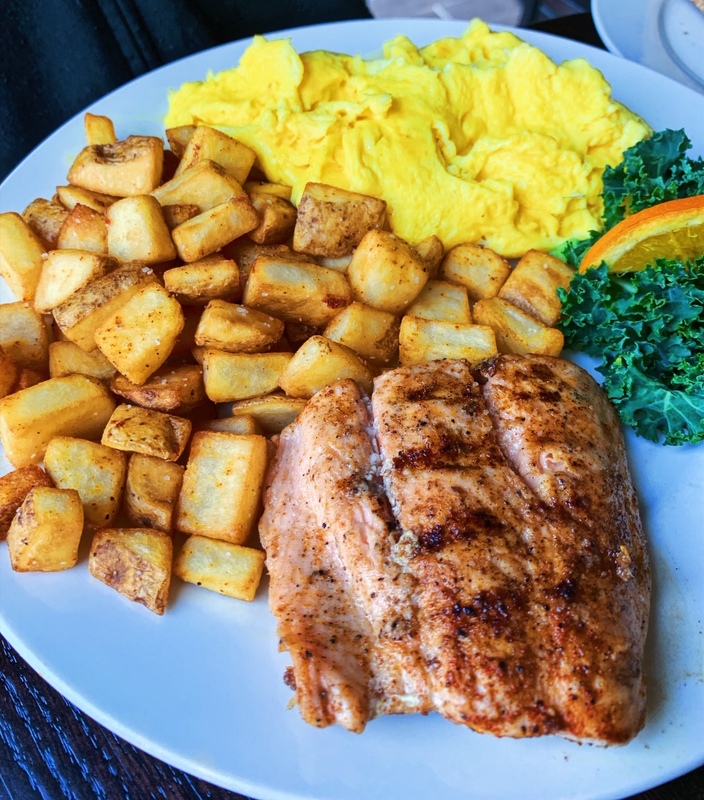 I immediately arrived here and had a few items off their brunch menu! We had such a good time here for breakfast, sometimes at night my cousin and I would come down for some drinks here too. 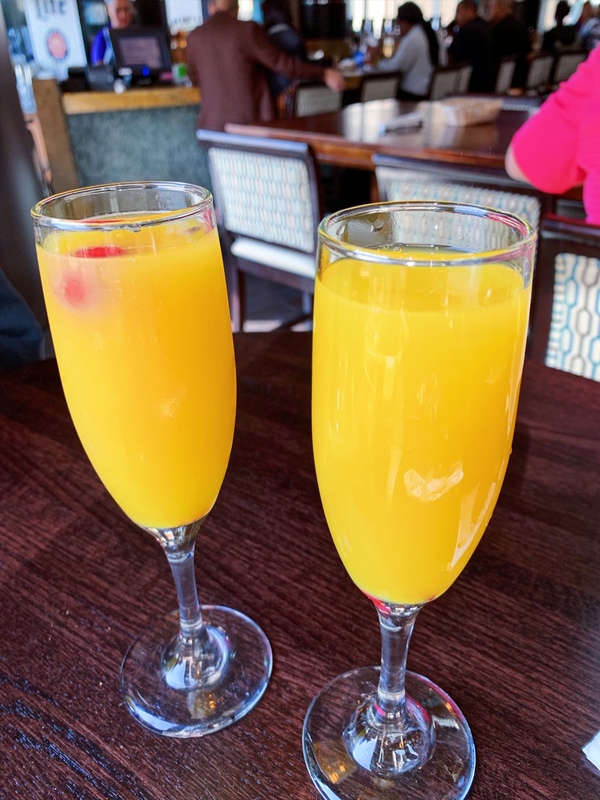 We would sit at the bar and literally Mix & Mingle with our bartender and other guest. It was a great central spot to hangout. 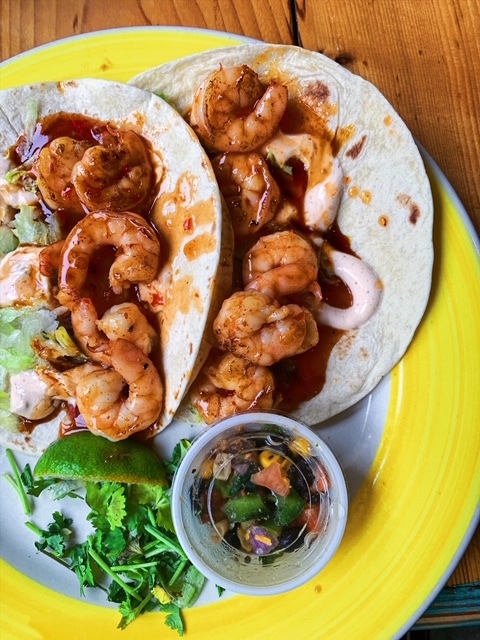 At Magnolia House, we invite you to come home and indulge. 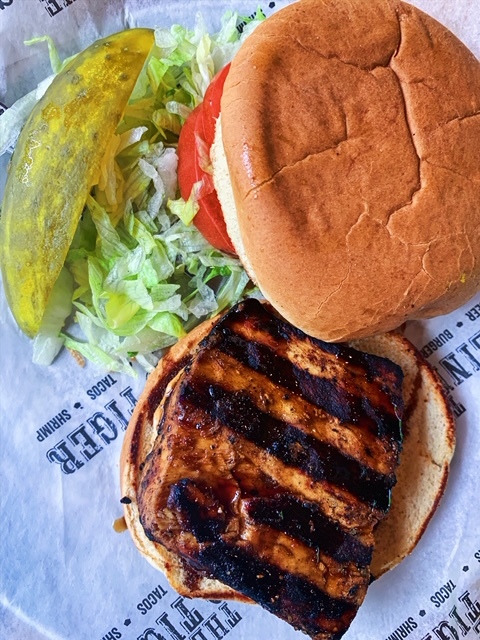 Because that’s what we’re about at Magnolia House: quality, comfort and great food. 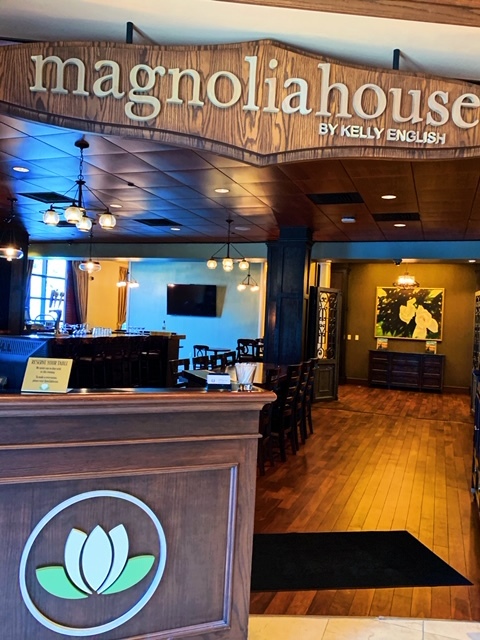 A Kelly English restaurant, Magnolia House is a refreshing change from the typical dining experience. 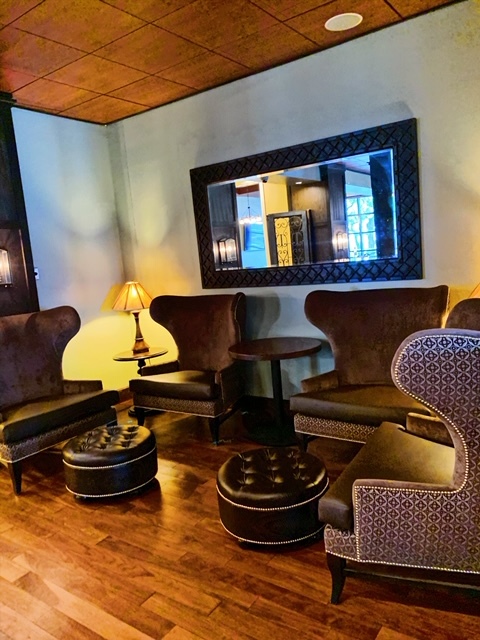 Beginning with the charming atmosphere when you enter the foyer and ending with your last bite of indulgent dessert. 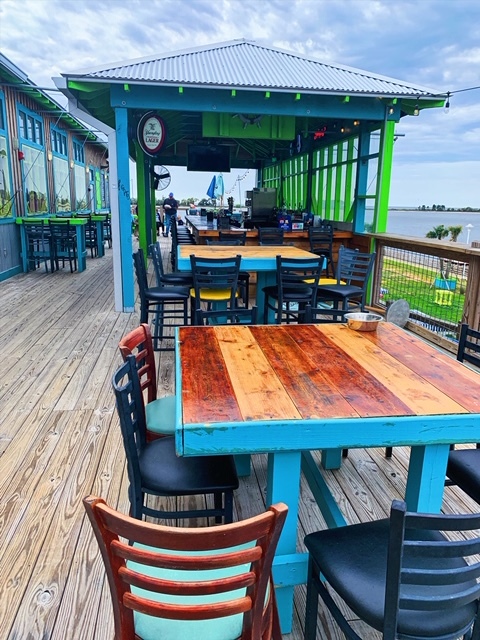 Offering a vast array of dishes rich in flavors from Southern-Louisiana, we’ve raised the standard in the culinary scene on the Mississippi Gulf Coast. 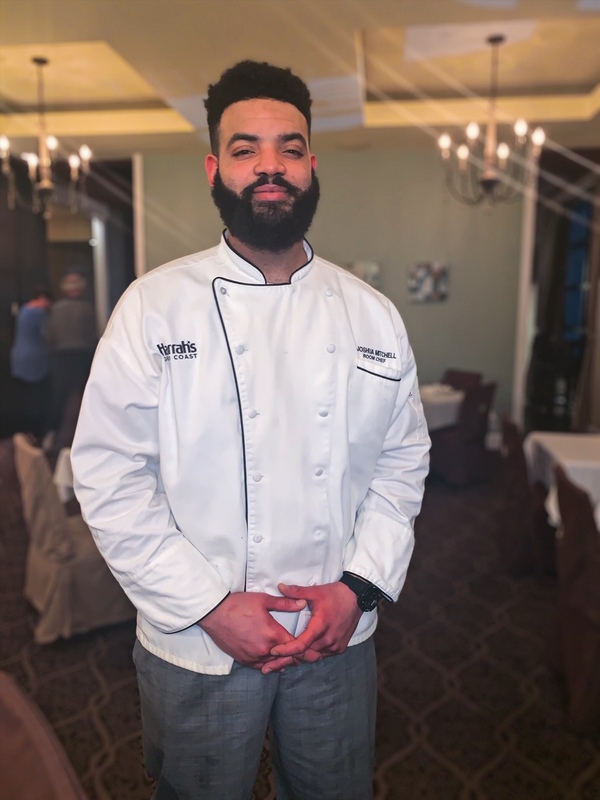 Using the best USDA beef and freshest local seafood from the region, guests can expect to savor the best, including English’s famous surf and turf. 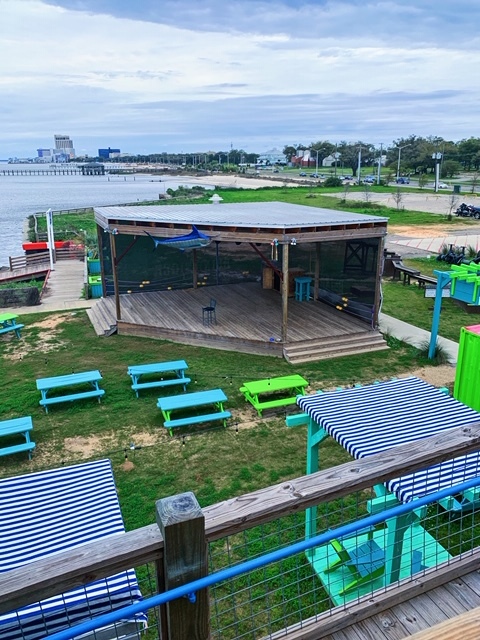 A favorite among locals since opening in Bay St. Louis in 2013, The Blind Tiger has amassed a following of diners seeking quality food and simple, yet unique, cocktails in a casual, waterfront setting. Their well-established reputation, due in large part to their fresh, never frozen food philosophy and “come as you are” mentality, combine to create an enticing restaurant concept for foodies with a discernable palate along the Mississippi Gulf Coast; and it’s a thoughtfully crafted concept that that was purposefully, and consciously, developed by its chef and owner, Thomas Genin. 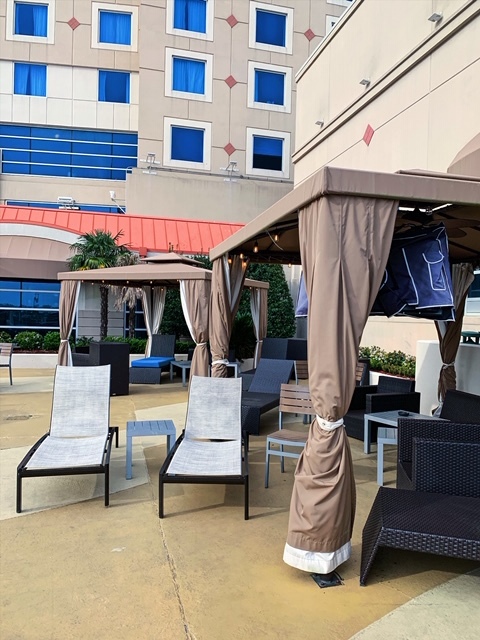 What I really liked about The Blind Tiger is that it connected to the hotel by this walkway bridge that you cross over, so it is apart of the hotel but secuded off to where locals or visitors can dine here without having to step inside Harrah’s directly. Fun Fact: Blind Tigers, more commonly known as a speakeasy, were illicit establishments that sold alcoholic beverages during Prohibition. 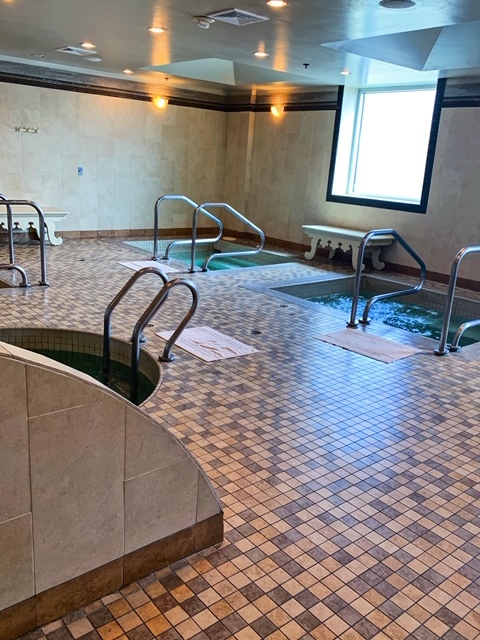 At Harrah’s Gulf Coast, spa pampering beckons from the luxurious Bellissimo Spa and Salon. 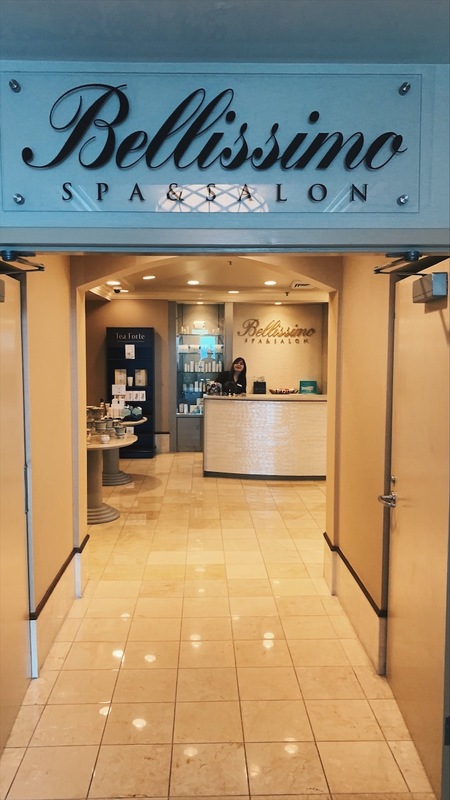 The Bellissimo Spa and Salon at Harrah’s Gulf Coast offers a wide variety of signature massages. 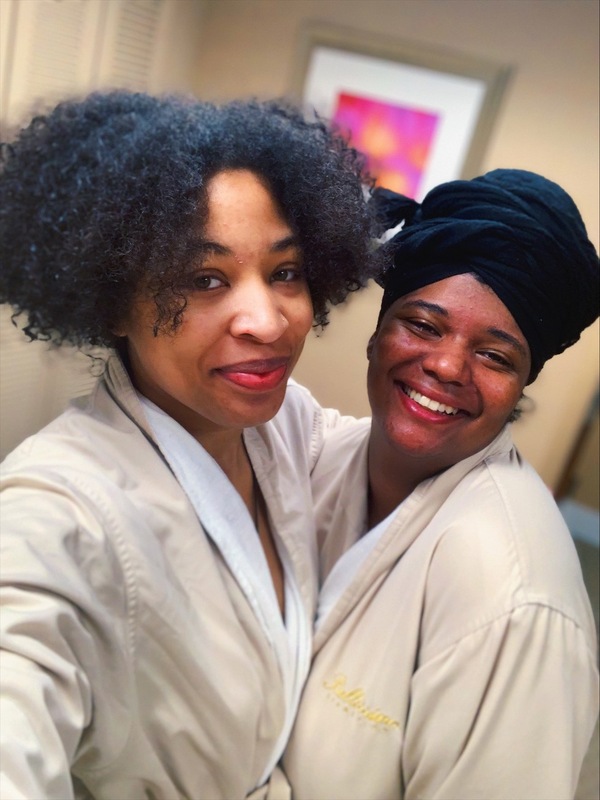 My cousin and I both decided to indulge in a 60 min massage session individually to really give us the vacation we deserved. I definitely wouldn’t expect to go to a casino hotel to get pampered but we really did! I chose the 60 min aromatherapy massage which put me in extreme bliss. Before you start your session, you are guided into an area to change into a robe and put your clothes away in a secured locker area. The massage itself was so amazing. 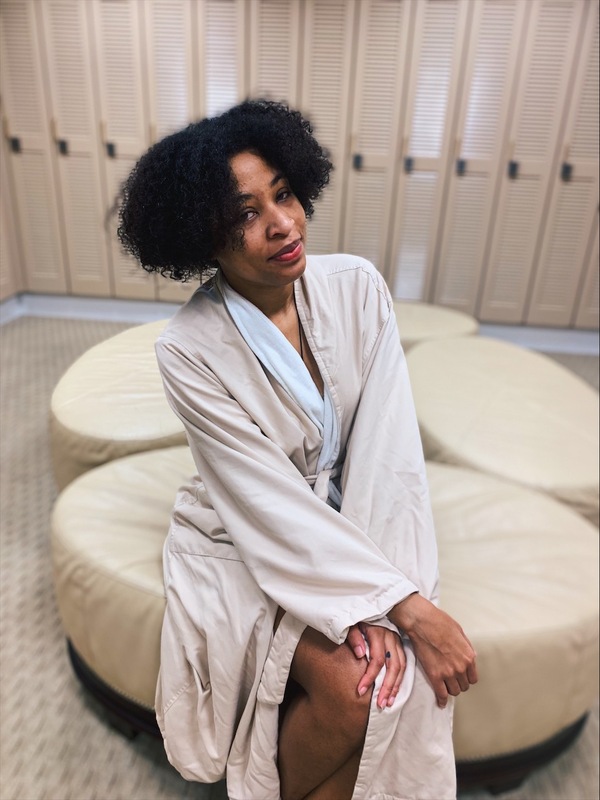 Aromatherapy is more healing than we all know, and pairing it with the massage made me feel really relaxed and put me in a tranquil state. 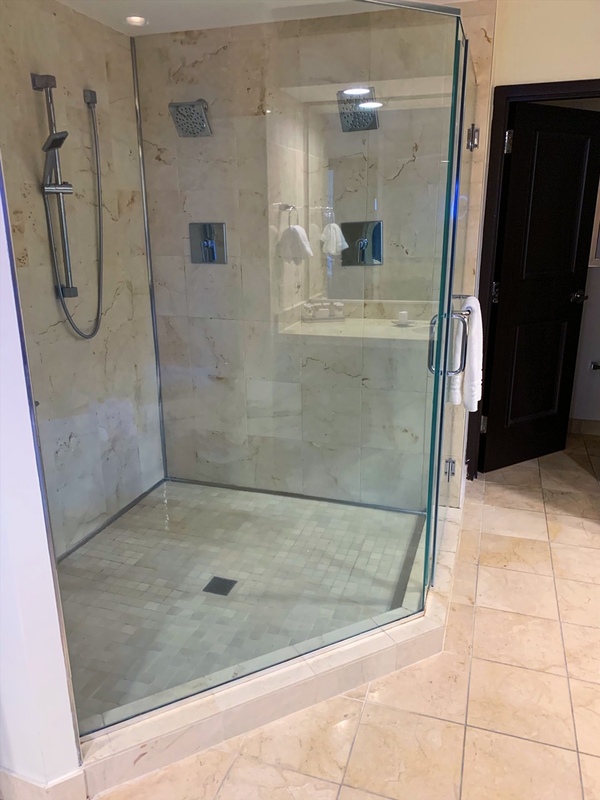 Afterwards, I had options to shower off and enjoy the Wet Area, Steam Room and Saunas. 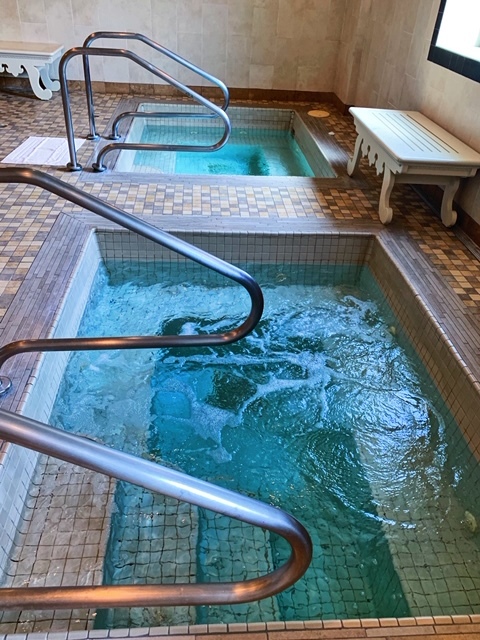 My cousin and I took advantage of all of the after spa amenities and let our bodies fully relax in each of these rooms. 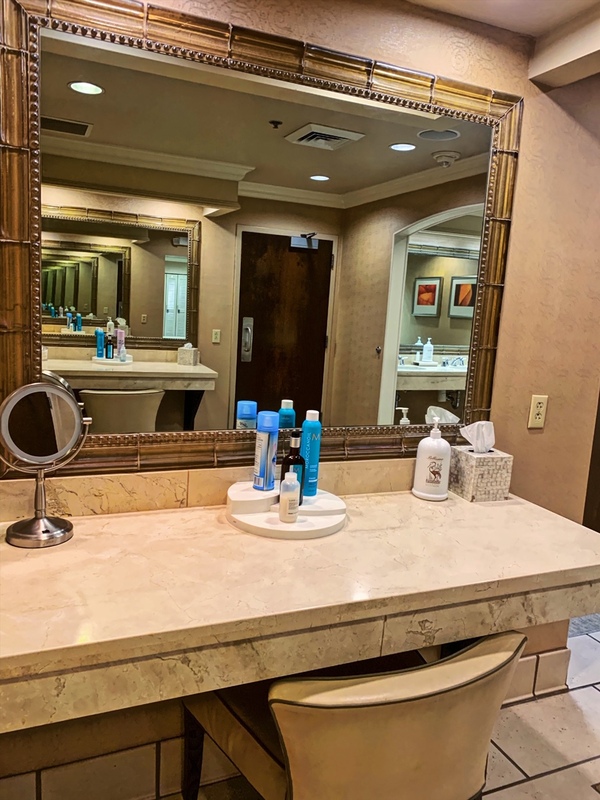 Vanity area stocked with toiletries essentials such as shampoo, conditioner, lotion, mouthwash, etc…to freshen up. 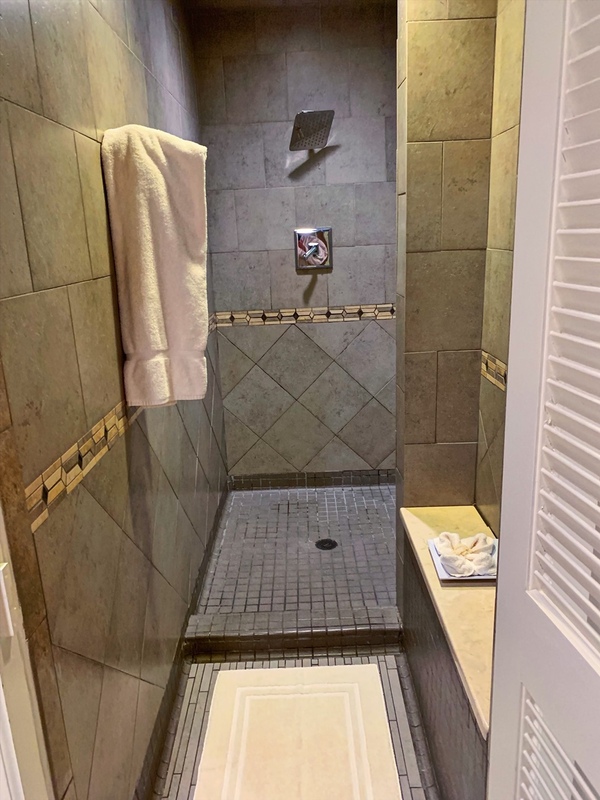 An amazing rainhead shower for after the massage which is prepped with a mango scrub. 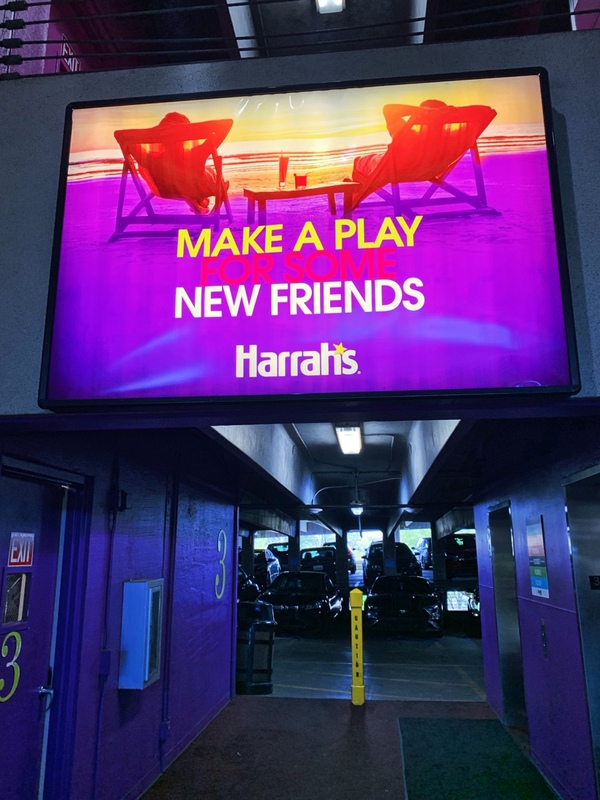 Now you can’t leave Harrah’s without visit their famous casino. See there is so much to do, you almost forget the main focus of many of the guest is to come to the casino and try to hit it big. I will be honest I am not the biggest gambler, but my cousin and I did participate in some of the slots. 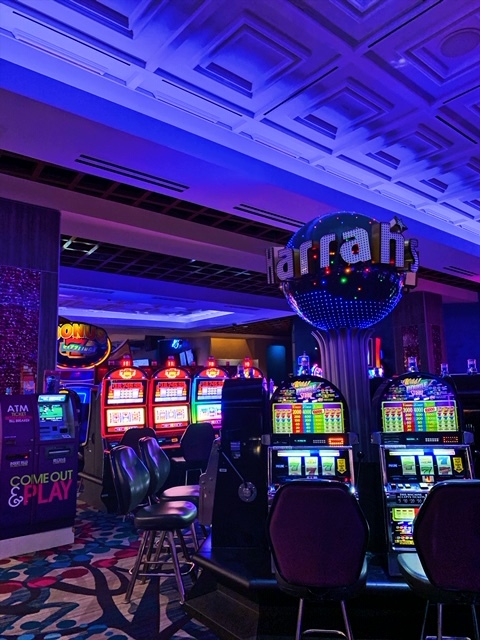 With 775 slot machines to choose from, players at Harrah’s Gulf Coast are sure to find just the right style of action! 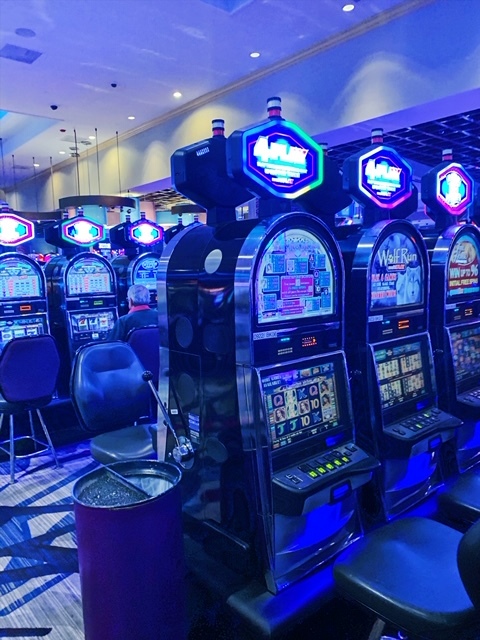 Gambling choices on our floor include traditional reel games, video slots and the best video poker. 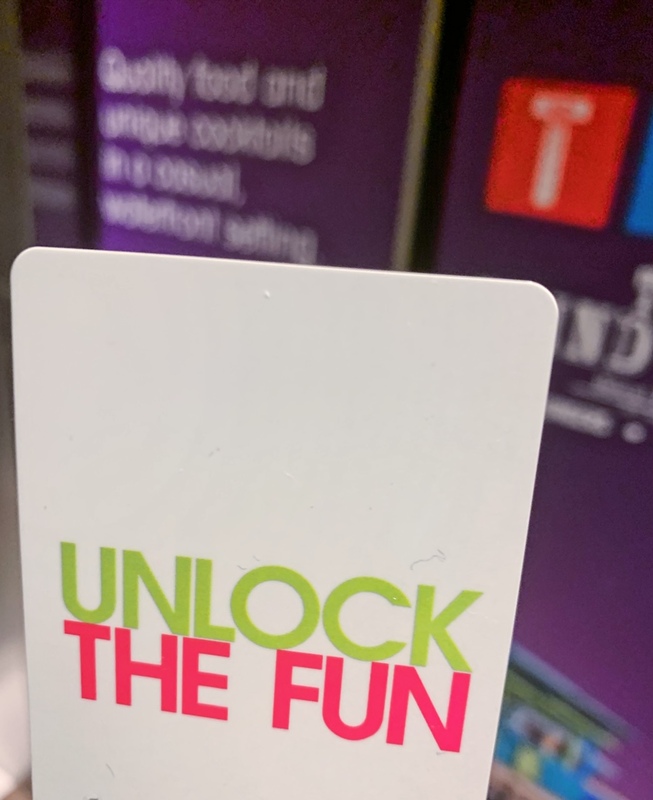 Harrah’s offer slots in denominations ranging from 1¢ to $100. 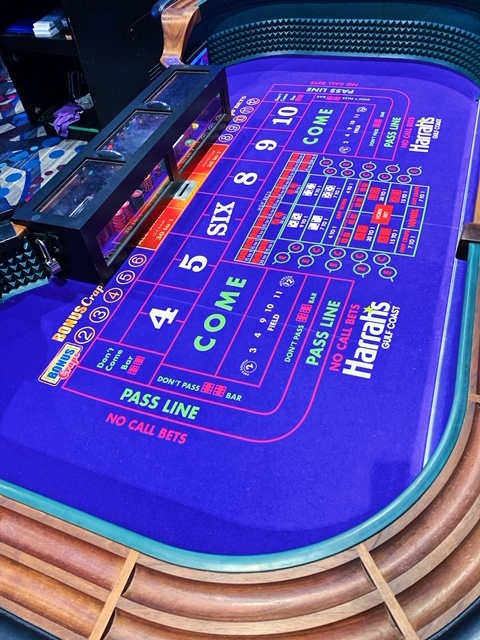 Harrah’s Gulf Coast offers 35 table games, including roulette, blackjack, Pai Gow, mini baccarat and more, offering serious casino gambling enthusiasts high-intensity action staffed by the friendliest dealers on the Mississippi Gulf Coast. Play your favorite games right here! We also offer an Asian gaming room that presents games like Pai Gow and mini baccarat in an Eastern-inspired environment full of feng shui. 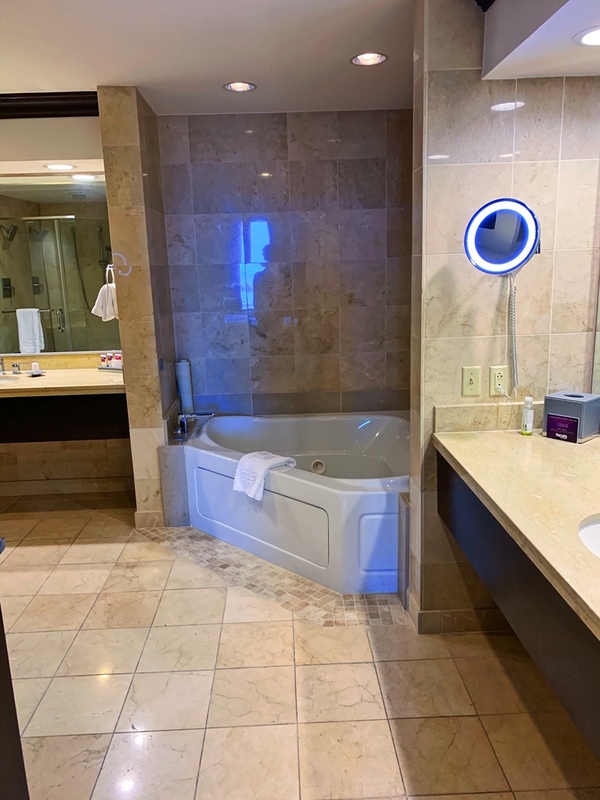 I want to say I have done a lot of traveling and stayed at many hotels, but this exceeded my expectations for my first trip to Biloxi Mississippi. 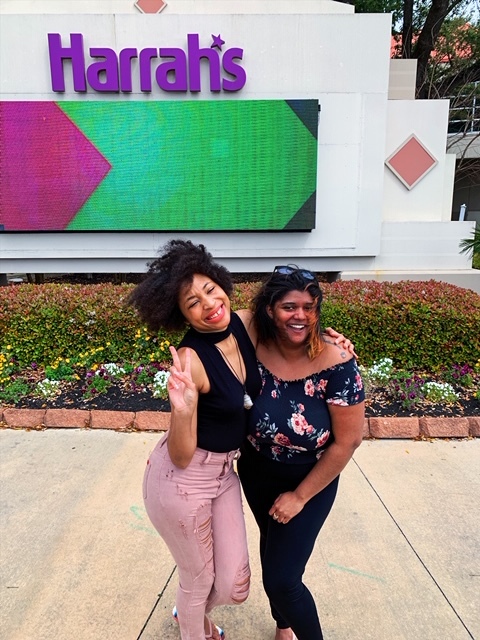 Harrah’s Gulf Coast is known for their casino, but as you all read through this post it is definitely more than that. It was a complete vacation! This was definitely the mini vacation my cousin and I needed. 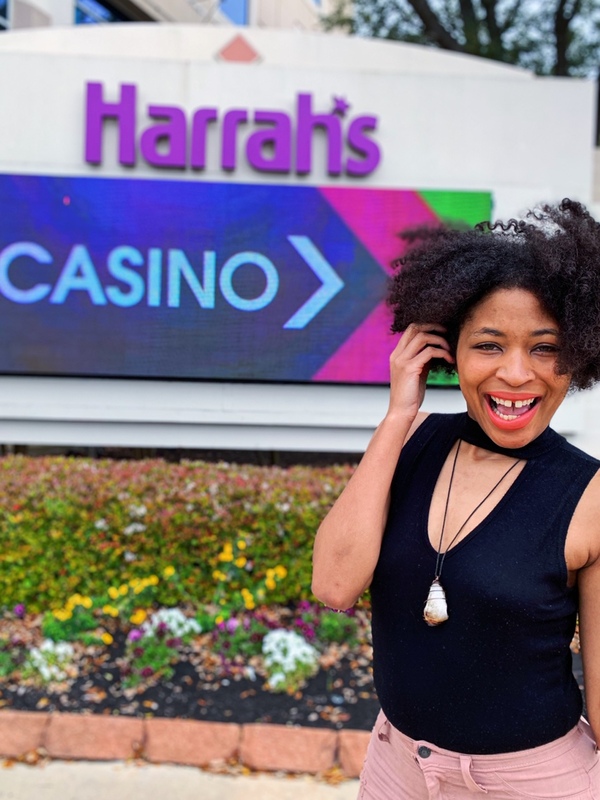 I was very pleased with my Harrah’s stay as there is so many things to do, even if you aren’t a traditional gambler. 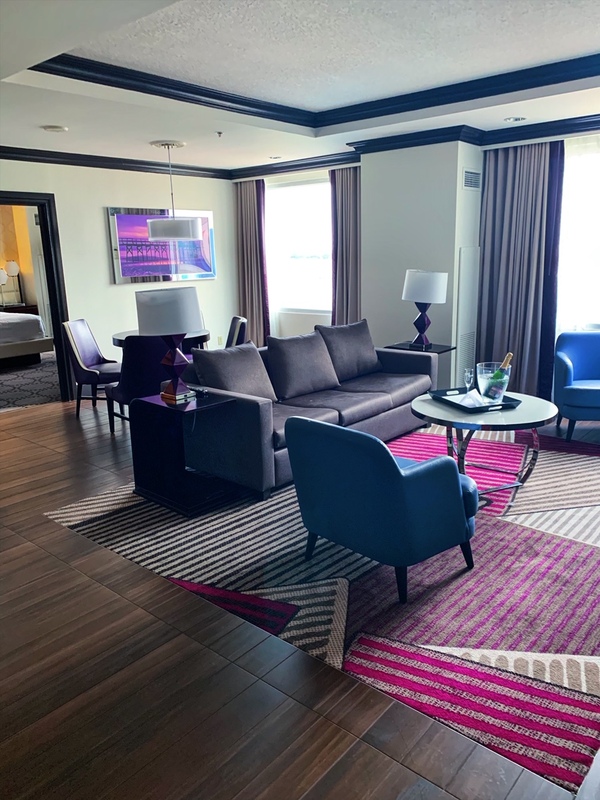 Staying here definitely gave me a new view of the Harrah’s brand and I was pleased about my hotel experience as it almost felt like it was a resort. 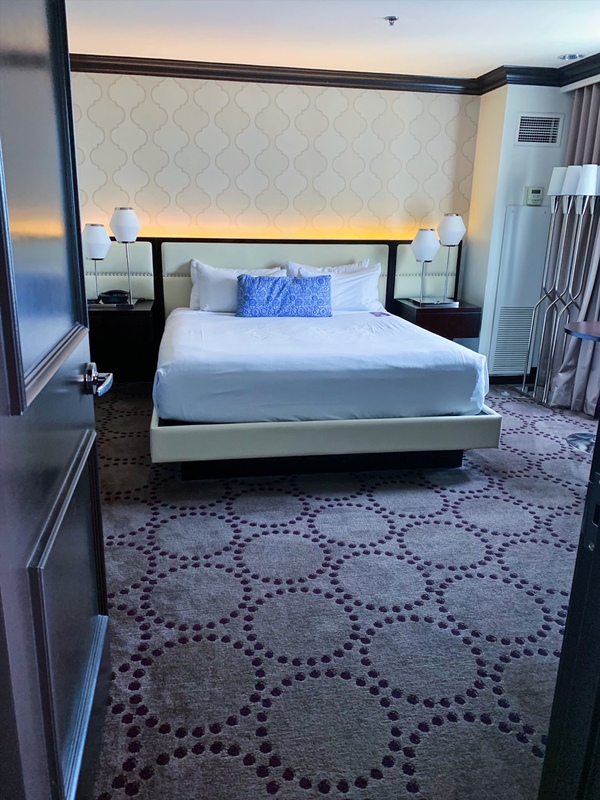 Lots of things to do inside the hotel, the studio suite was luxurious and comfortable and I truly enjoyed my meals at the restaurants I visited. 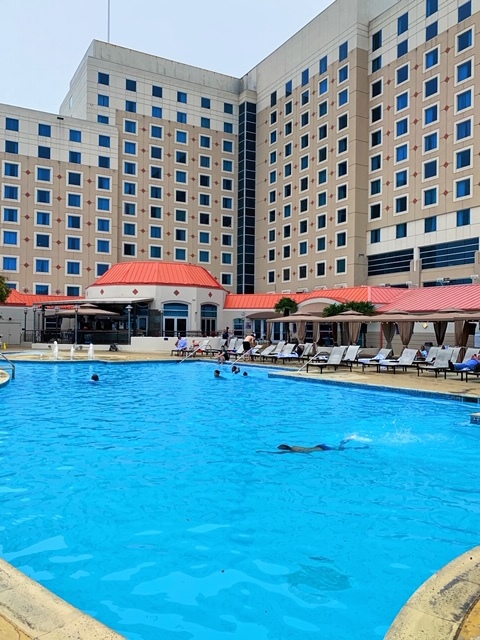 If you are considering visiting the Mississippi Gulf Coast near Biloxi anytime soon I highly recommend staying at Harrah’s Gulf Coast Hotel & Casino. 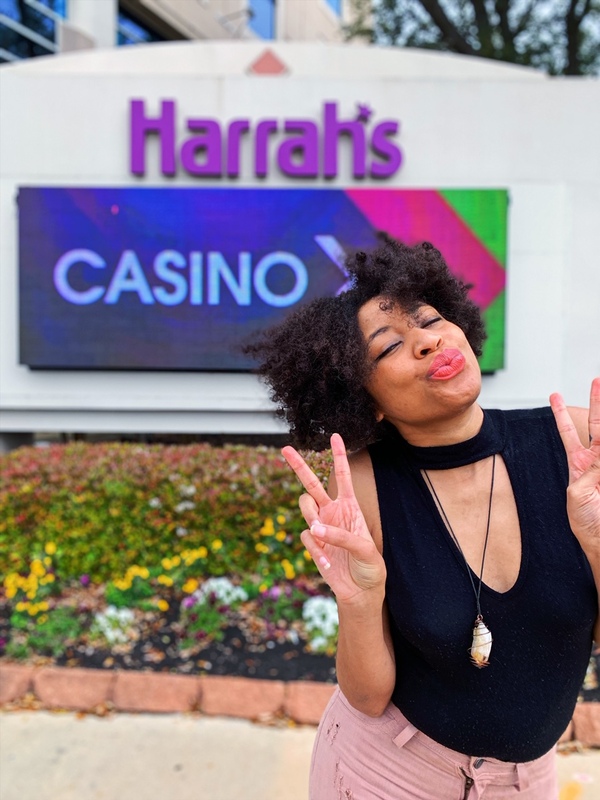 Have you ever went to a Harrah’s Casino? Harrah’s is a great hotel line. I’ve stayed at their hotel in Las Vegas, and it’s great. I’d love to give their Biloxi hotel a try, too. I would be there in a heartbeat if I only had the resources! It looks like a fantastic place to stay. So many fun activities to do! The pool looks so inviting! We are traveling there soon. So thanks for the tip on where to stay! The pictures goes to prove what an awesome place it is. Thanks for all the information & sharing this post. Would love to be there sometime in the near future. 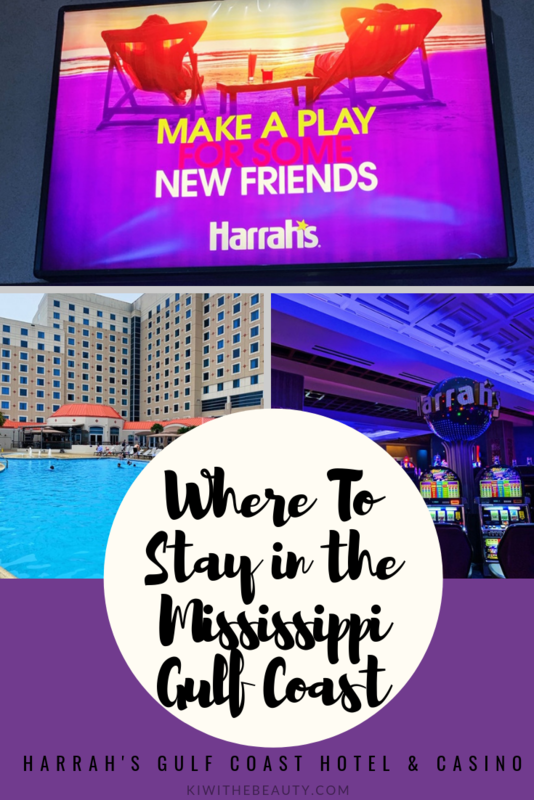 I have never been to Mississippi but I would love to go and stay in Harrah’s too! That place looks amazing! Your room was absolutely gorgeous! Talk about luxury, huh?! I’m glad you got to enjoy your mini vacation. The next time I am in Mississippi I know where I am staying!! That pool, spa and all that food really is amazing!! We go to the Mississippi Gulf Coast almost every year to visit my family. I love the way this classy hotel looks! Thanks for a great visual tour. This just shows how awesome this place is! Great job showing and telling what it’s all about! Harrahs definitely has some really nice hotels. We have one by us as well and it is awesome. 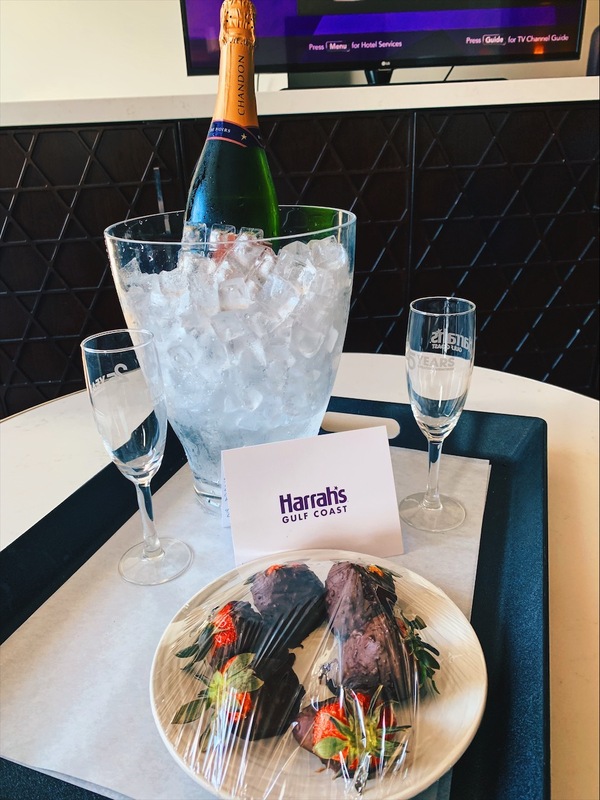 Harrah’s has it all! I haven’t made it that far south in the US but I would love to visit this location. What a beautiful hotel! 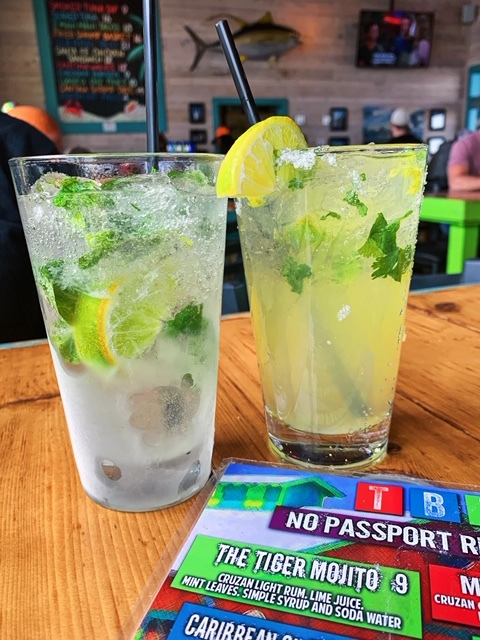 So perfect for a relaxing mini vacation! I would love to stay there! If I ever visit Mississippi Gulf Coast would definitley be checking out this place. This place screams luxury and self pampering. I have not had the chance to visit Harrah’s Casino in Biloxi. From your post, it looks amazing! You are always on the go and I love it! 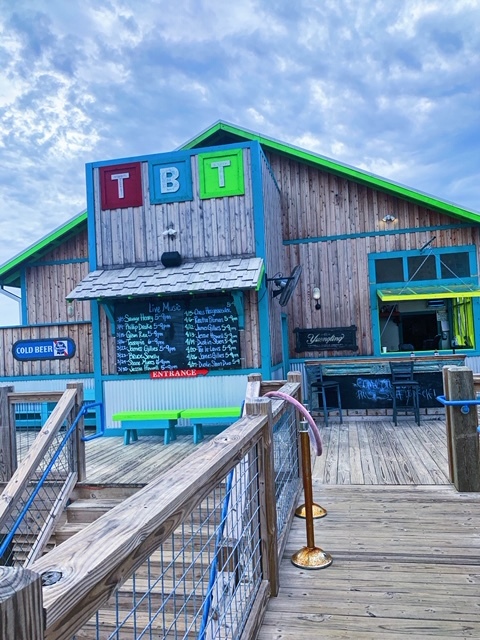 Sounds like a great place to have fun and enjoy a great time! Loved your pictures! I haven’t been back to Mississippi since Hurricane Katrina. 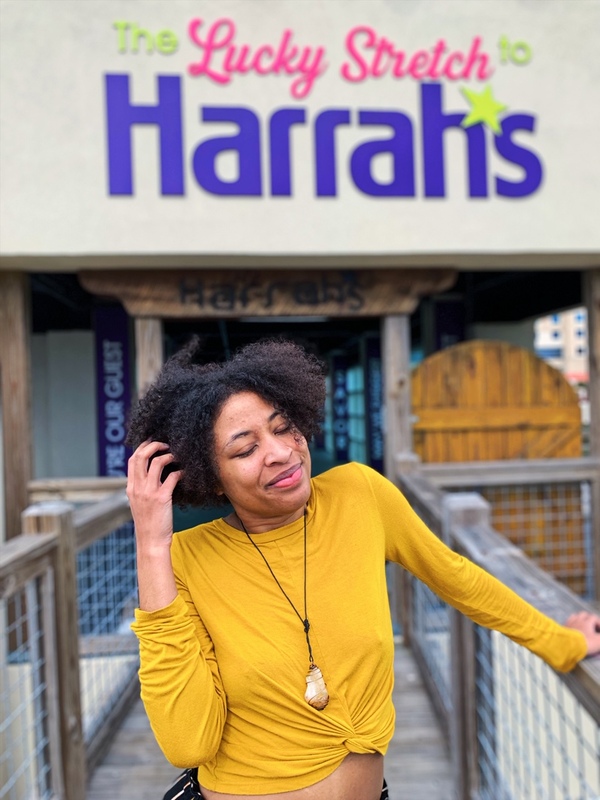 I’m so relieved to see life back on the coast and that Harrah’s is a must-see destination. I will surely check out this hotel if I plan to visit Mississippi Gulf Coast. The Studio Suite is so spacious and artistic. Looks like a great place to stay! I bet you all had fun! Oh my goodness what a beautiful looking place to go and spend some time. I would love to jet off right now and spend some time soaking up the sun and enjoying the amenities. I would really love to swim in that pool. This is a really beautiful place! This looks like a great hotel! Thanks for sharing! I am completely sold with your photos! This is one of the best girl-bonding getaway. I’ve heard that Harrah’s is a nice place to stay. Great reviews and always clean. I’ve been here! It was a while back but I went with friends and we had a great time. I love seeing you in the pics. Makes the post much more personable. This seems like a really nice place to stay. And it looks like you had a really good time :). Thanks for sharing! That is one posh hotel/casino. 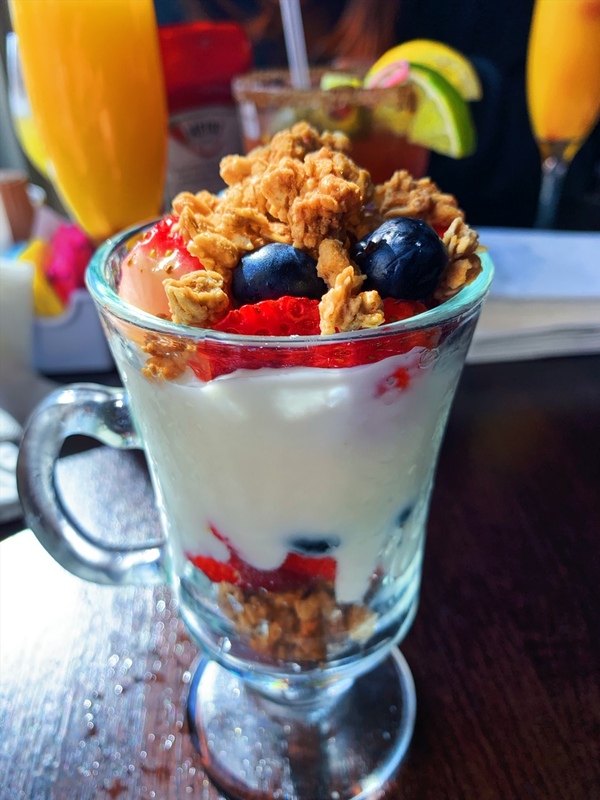 You cannot EVER go wrong with Harrah’s! I didn’t realize they had casinos over there. I’ll keep that in mind! I absolutely love visiting this state. I have to say, the accents are one of my favorite parts.